Harry is a two-time Emmy award winning TV journalist. 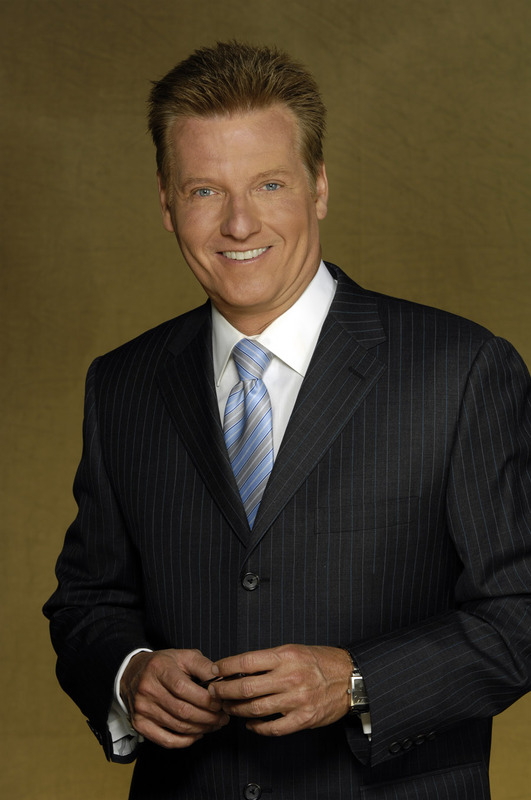 He most recently he anchored The 10 O'Clock News at My9 (WWOR), and The 6 PM News on Fox 5 New York (WNYW). Before joining Fox News in 1997, Harry anchored Eyewitness News This Morning and Eyewitness News at Noon on WABC-TV in New York. His hosting and writing of two follow-up specials on the recovery have won critical acclaim. As an avid musician and former music teacher, Harry has composed music for the off- Broadway play, Deceptions. He also co-produced Gavin DeGraw's first CD, "LIVE at Wilson's". A long time, self-confessed computer geek, Harry runs his own company, "Martin-Software," which specializes in building web sites and optimizing clients' social media footprints on the web. He also provides media training for select Fortune 500 clients, Miss Universe, and Miss Teen Universe.